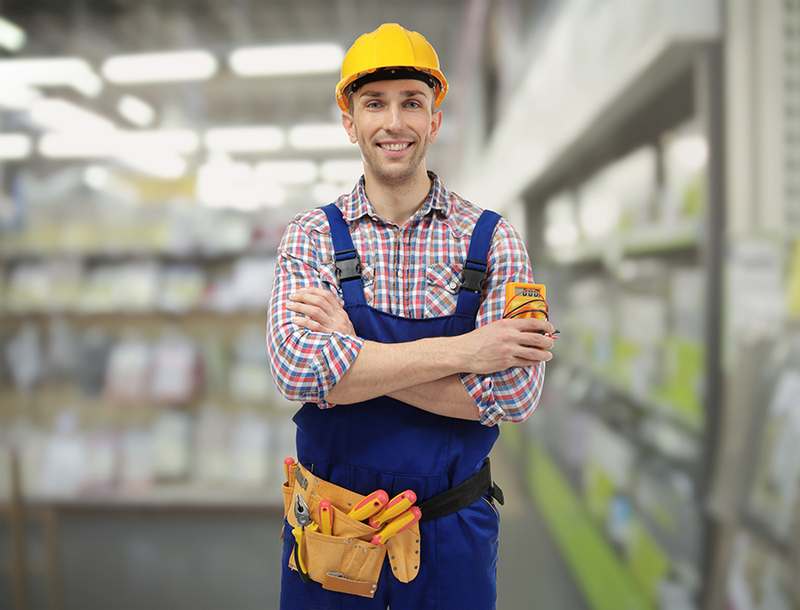 How Can I Find Good Employees for My Maintenance Team? Last week I was talking with a long-time MPulse customer about his top priorities as a maintenance manager at a large production facility. Brad knows that finding good people for maintenance jobs isn’t easy. And he’s not alone. In the past, maintenance technicians were promoted from custodial or laborer positions and given on-the-job training in specific tasks. Today, though, it’s tough to find the right people with skills we need in the maintenance department. According to the Manpower Group’s latest Talent Shortage Survey, skilled trades positions are the most difficult to fill, and have ranked #1 for the past four years. So how can a maintenance manager like Brad find good people for his maintenance team? In this blog, I’ll identify some of the problems and offer some suggestions for overcoming them. The average age of a maintenance worker is 50 years. Our work processes, requirements, and perceived value are seriously out of date for the Instagram, Twitter, and Facebook age. And many “old school” industrial employers are wary of mobile technology. So if we’re lucky enough to hire young people, we ask them to leave their tablets in their lockers and we restrict their cell phone use. Maintenance managers need to go out of their way to hire younger employees. Start by embracing technology, especially mobile devices. Empower your younger staff members by asking for their suggestions on better ways to integrate technology in your maintenance workflows. Eliminate paper. Promote the technical side of maintenance work. These things are important to younger workers, and they’ll make your positions more appealing. Often, maintenance work is undervalued. As a result, the pay scale for maintenance personnel is typically lower than similar positions in production. 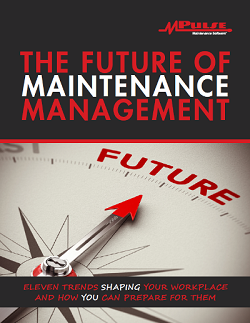 Do you want to understand the real value of your maintenance personnel? Just ask yourself what they’re worth when a breakdown has your production line at a stand still. Make sure the people in positions of power understand what your maintenance program does and the value you bring to the organization. Share your projects, goals, accomplishments, and results for both the department and for your team members. If you show your maintenance team’s impact on the bottom line, it’s easier to get approval for pay increases. Though the options for maintenance training are growing, few traditional educational tracks exist to prepare people for the maintenance world. Most maintainers pick up isolated skills from community colleges, trade schools, and on-the-job training. These skills include welding, metal working, carpentry, machining, mechanics, hydraulics, and more. Create a professional growth/training program for your maintenance staff. Professional growth programs are a great recruiting tool. Work with management to provide compensation for tuition, books, and fees. Reward strong work performance with additional opportunities for education. These ideas are a good start, but I’m the first to admit change needs to happen on a broader scale. In my next blog, I’ll discuss how maintenance managers like Brad can tackle the bigger issues in our field.